100 percent completed remodeled. 100 percent Smoke Free property is located just minutes from Gerald R Ford Airport. All our spacious rooms feature new flat screen TV, Micro/Fridge, all new furniture, bedding, paint, wallpaper, carpet, granite counters, as well as new lighting. Onsite fitness center, indoor pool/hot tub, New Restaurant and Bar. 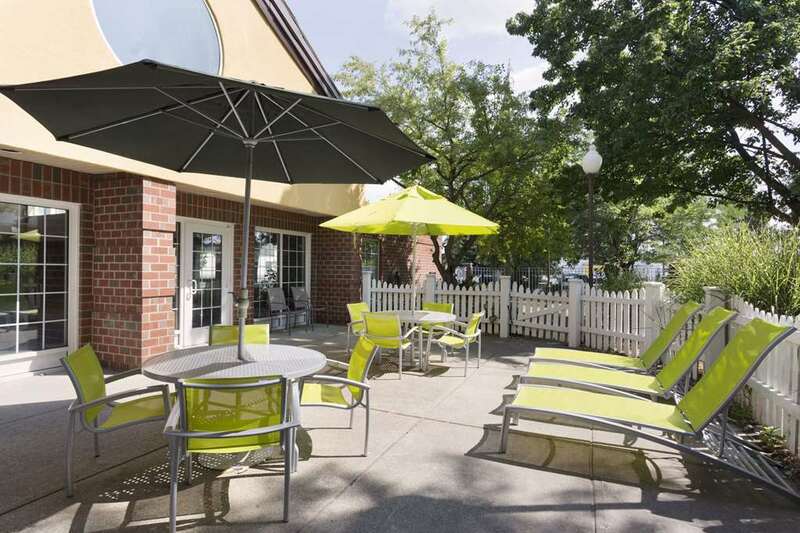 The Garden Bar and Grille offering Breakfast and Dinner daily, Business center, gift shop, Wi-Fi, guest laundry. Relax in our beautiful courtyard. We also have 1 Boardroom and 1 Griffins Room for meetings. Ergonomic desk chairs are offered in all our rooms.